Goshen drivers deserve a dependable vehicle at the right price, and a used Honda Accord is one of the best options. 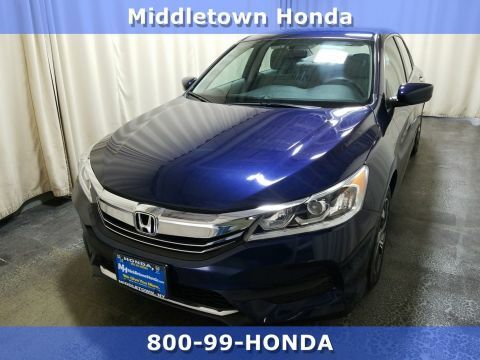 This vehicle was designed with the Honda tradition of quality work, so regardless of what model year you choose, you’ll have a vehicle that will keep you happy for years to come. The Honda Accord has been a tried and true vehicle for Monroe drivers for years, and drivers enjoy the model’s incredible performance, dedication to safety, and innovative technology. 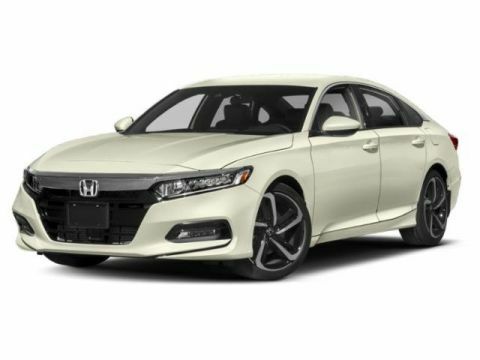 Whether you’re perusing a new Accord or looking into the budget-friendliness of a used Honda Accord, you will not be disappointed with your vehicle choice. 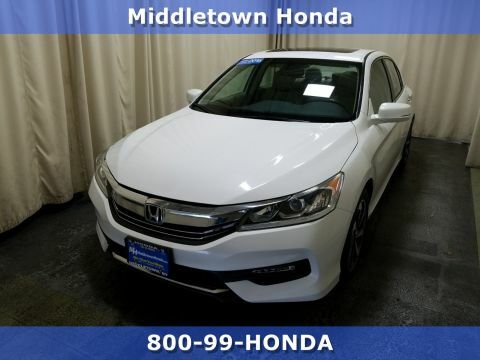 Middletown Honda has a large selection of both new and used Honda models. 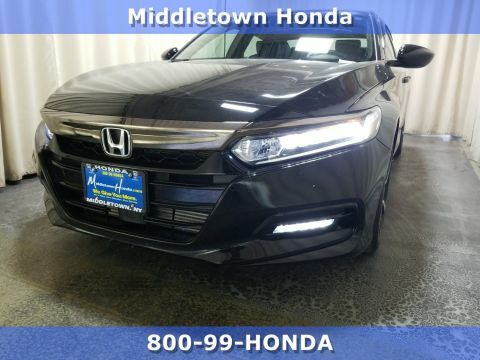 Whether you want the Accord or another Honda vehicle, visit our dealership at 520 NY-211 in Middletown, NY, or contact us at 845-343-0055 today to learn more.